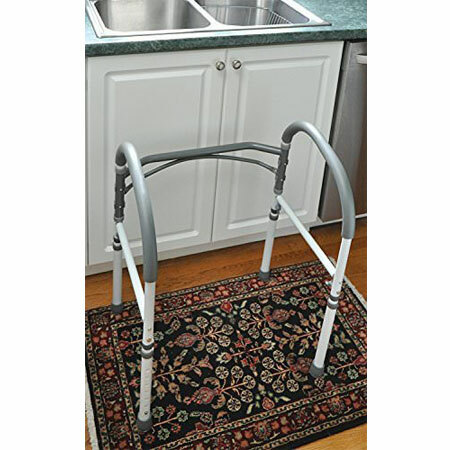 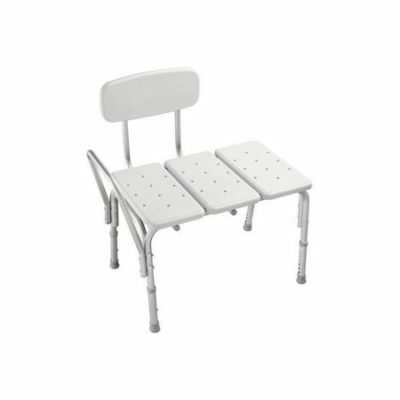 HEIGHT ADJUSTABLE- Adjustable height frame adjusts between 27.5” to 33” inches to support users of varying needs. 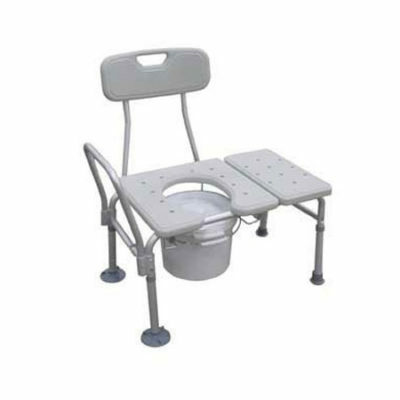 NO TOOLS REQUIRED- No installation necessary or added fixtures to adjust. 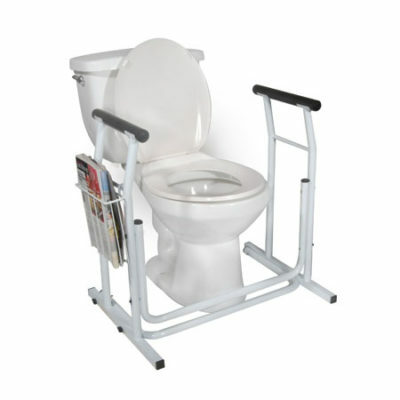 Simply center Toilet Safety Frame around existing toilet bowl. 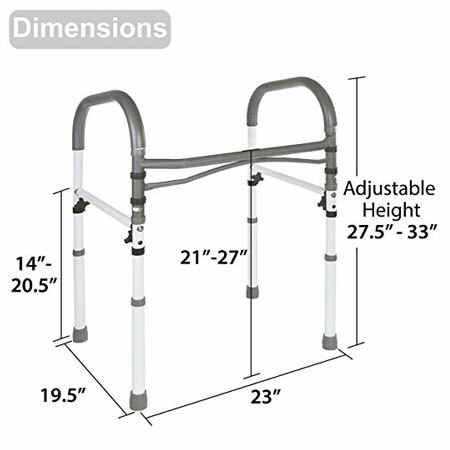 Frame folds easily for storage.